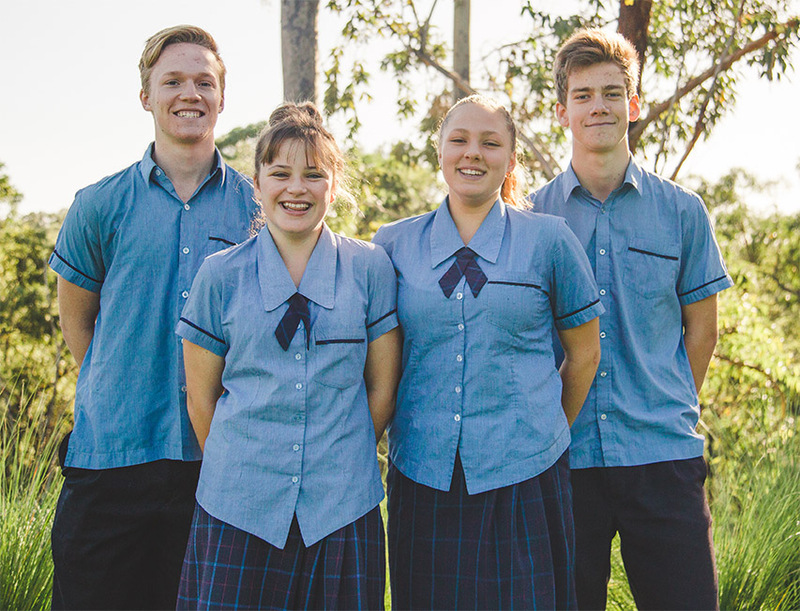 Wycliffe Christian School warmly invites you to our Year 11 2018 Information Evening. Families who are considering school enrolment options for this important final stage of secondary education, and parents/guardians and students currently in Year 10 at Wycliffe are encouraged to attend. An overview of our Pastoral Care Program. A comprehensive guide to navigating course choices for HSC.